And just like any other investment, it’s something that you can expect to generate a positive return for you over its serviceable life. As a result, it’s not unusual to see domestic solar installation paying for itself much earlier than the typical five years. Find out more about rebates and STCs here. What do you do with the energy your panels generate while you’re away from home? Solar batteries are one option. Another is to feed it back into the electricity grid. Feed-in Tariffs (FiTs) are paid to you when excess energy from your solar PV system is fed back into the electricity grid. The amounts vary by state, FiTs can help you earn back your investment quicker. Devised with domestic solar installation in mind, the Small-scale Technology Certificate (SCT) scheme is a government program that incentivises renewable usage. Every megawatt hour of energy you generate is rewarded with certificates, which can be resold. Click here to learn more about this scheme. Australian weather conditions are unique for their harshness. As such, Pacific Solar makes sure to choose only components that are proven to not only withstand, but outperform, in our rambunctious Aussie environment. 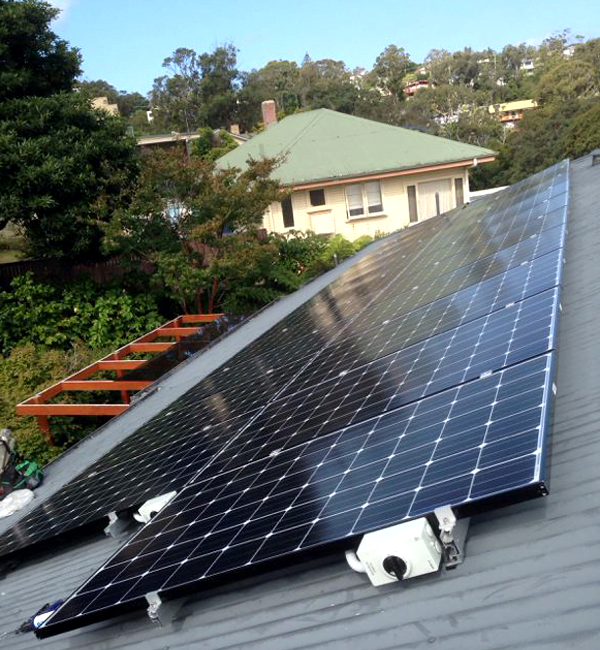 Your solar PV system can easily last for 25 years with relatively little maintenance. That’s 25 years of non-stop power and savings over the life of your system, easily paying off your initial spend. You don’t have to just imagine the savings anymore… see them for yourself using our online Solar Income & ROI Calculator!